It can be a little surprising to see what changes your baby’s nappies go through. A breastfed baby will poo a variety of colours over a relatively short space of time. What is in your baby’s nappy is also a good sign of a well fed baby. Day 1-2: The meconium nappies. 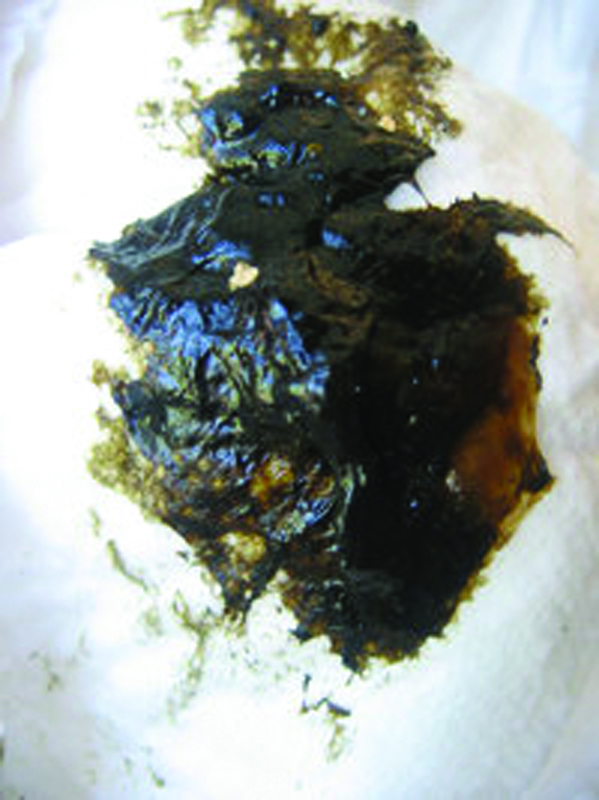 Your baby’s first poos will be black/dark green or brown/black and very sticky. 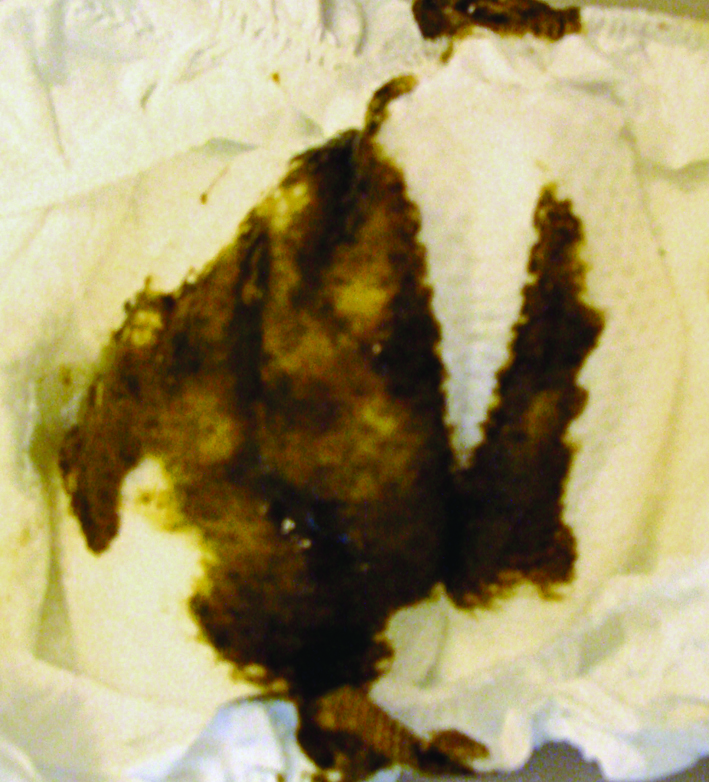 Babies are born with meconium already in their bowel and it is very normal. Baby will also be having 2 or more wees a day. Nappies at this stage are known as “changing stools”, the poo will be turning a more green colour and this is a sign that your baby is taking in more milk and digesting it. A baby of this age should have at least 2 poos a day. Baby will also be having three or more wees a day and wet nappies will feel heavier. 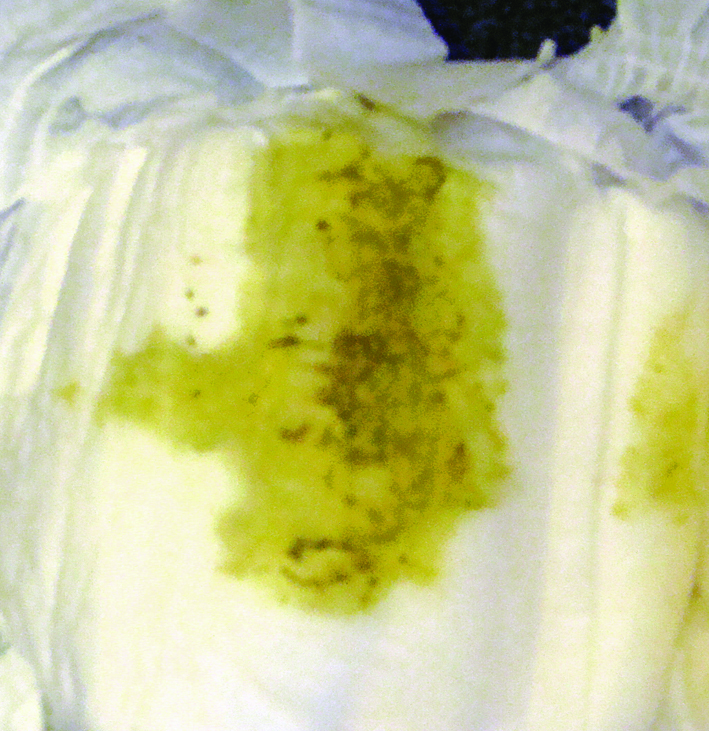 Your baby has cleared all the meconium (see day 1-2) from his/her bowels and all babies of this age should be having at least 2 yellow, soft/runny poos, each of a size to cover a £2 coin, per day. This is a minimum – many babies will poo far more than this! This is nothing to worry about and is a good sign that the baby is getting plenty of breastmilk. Your baby should also be having at least 6 heavy wet nappies per day. between poos. This is normal as long as the baby is feeding enthusiastically, having plenty of wet nappies and gaining weight.